Unplanned accidents happen without a moment’s notice. Fires, floods, and theft rarely give a warning when they’re about to strike. Prepare yourself for disaster. Renters insurance coverage is a great first defense against the onset of disaster. Many apartments around San Marcos, TX are requiring leaseholders to obtain renters insurance prior to move in. So what exactly is renters insurance, and what does it cover? Apartment Experts has the scoop for you, whether you are a first time renter or a long term tenant. 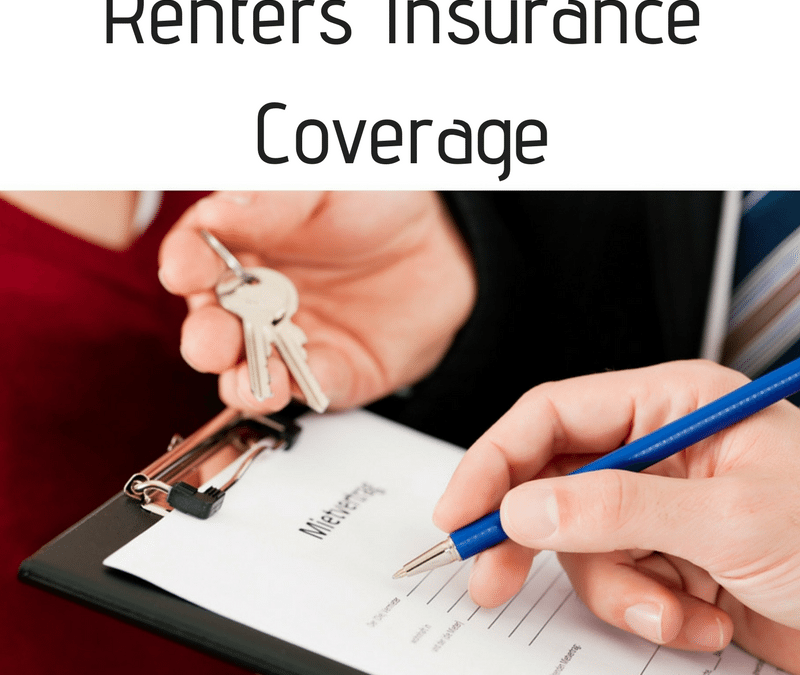 Renters insurance coverage is an insurance policy for people who are renting a dwelling. The insurance will cover a leaseholder in the event of a loss. These events include fires, floods, and theft. The policy will provide protection of the leaseholders personal property, as well as any liability assumed that the landlord’s insurance policy will not cover in the event of a loss. Tenants may be forced to pay for damages if they are not covered with a policy. Renters insurance covers any personal property within the dwelling. Structural damage to the apartment is typically covered by the landlord’s insurance policy. Damage to the tenant’s personal property may protected by a renters insurance policy. The policy can also include extra funding to cover costs associated with a temporary relocation. Tenants will receive reimbursement for cost of living while the dwelling is under repair. Some policies will also provide liability protection against any damage or bodily injury by the tenant or their pets. This type of insurance is affordable when compared to other types of insurance. Tenants can typically bundle coverage with car or home insurance. This makes it even more affordable. Insurance is an extra monthly expense, but it is an important one to consider. Personal property has monetary value. Peace of mind is priceless. Apartments are now requiring tenants to obtain renters insurance before taking possession of the unit. This coverage ensures that everyone is protected in a catastrophic event. Discuss potential policies with your insurance agent to decide if this coverage is right for you. The licensed real estate agents at Apartment Experts are familiar with renters insurance requirements around central Texas. We are ready to help you with your housing search. Call us at 512-805-0123 to speak with one of our apartment finders about your apartment rental needs!